Social has gone up in arms as the popularity of this product has taken off. Parents have mobbed city halls, protests outside vape shops and even Senators have gotten involved. 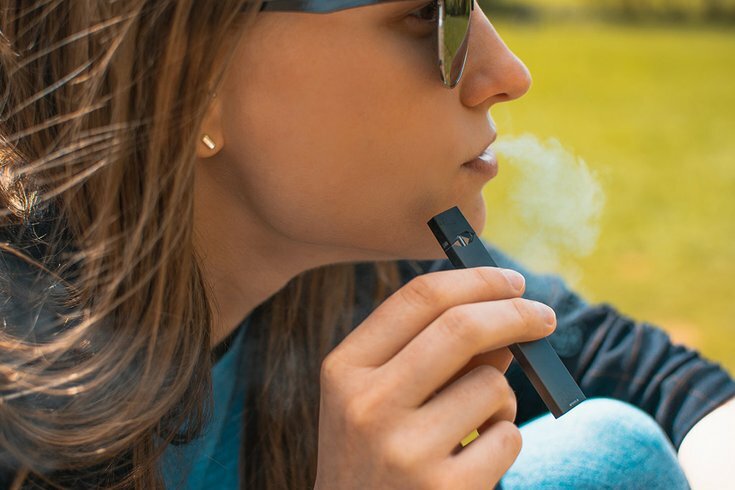 FDA has brought forth a new rule concerning the sales of ‘kid appealing’e-juice flavors such as deserts, candy or what have you but no restriction are proposed towards Menthol, Tobacco and Mint, which are helpful towards adults quit smoking.